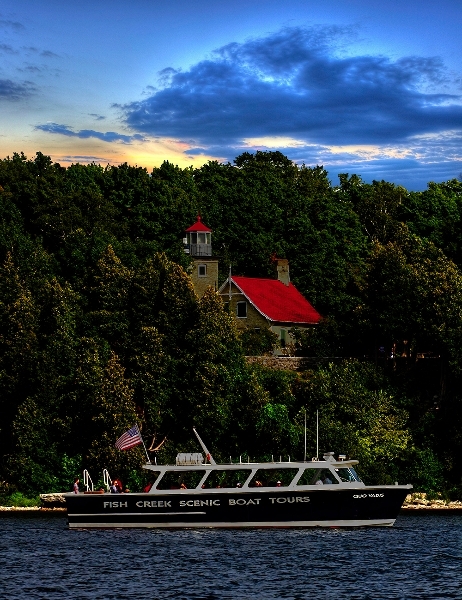 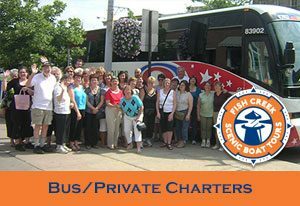 Capture the spirit of Door County as this tour combines great scenery, wildlife and human history. 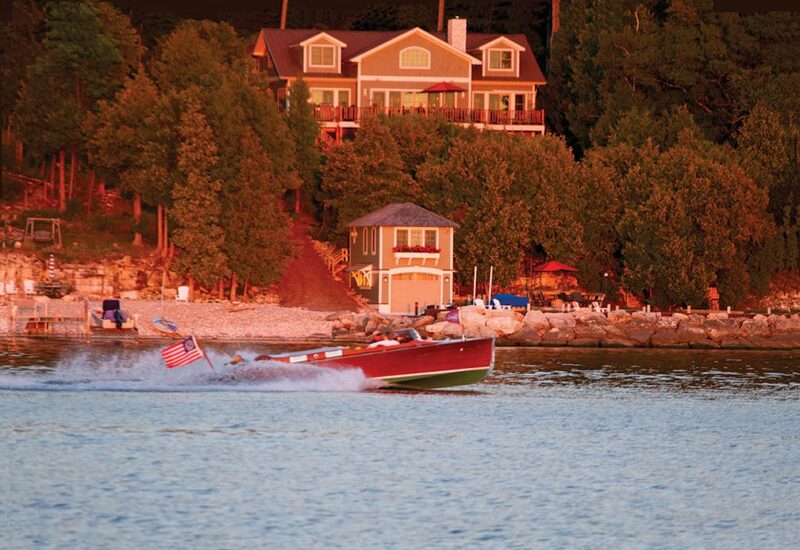 We start by heading south, viewing the beautiful shore homes along "Millionaire's" (Cottage) Row, one of Door County's most preferred addresses for the past 100 years. 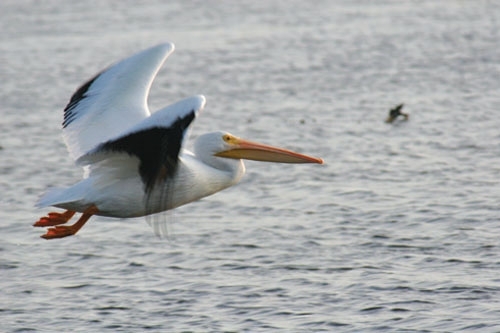 Turning west onto open waters, we'll explore the islands and watch the white pelicans and cormorants nesting on the "rock pile" and learn what is special about distant Chambers Island. 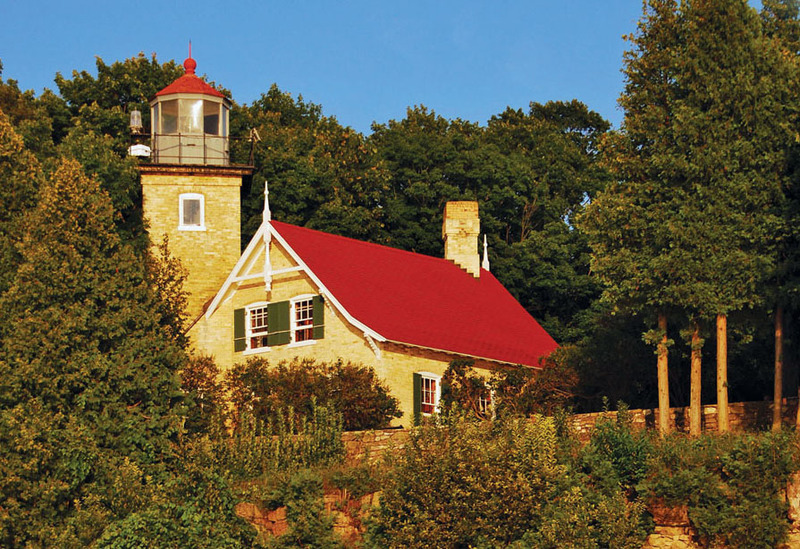 "Threading the needle" between Adventure and Strawberry Islands, we head back east, stopping off shore of Eagle Bluff Lighthouse for a photo op. 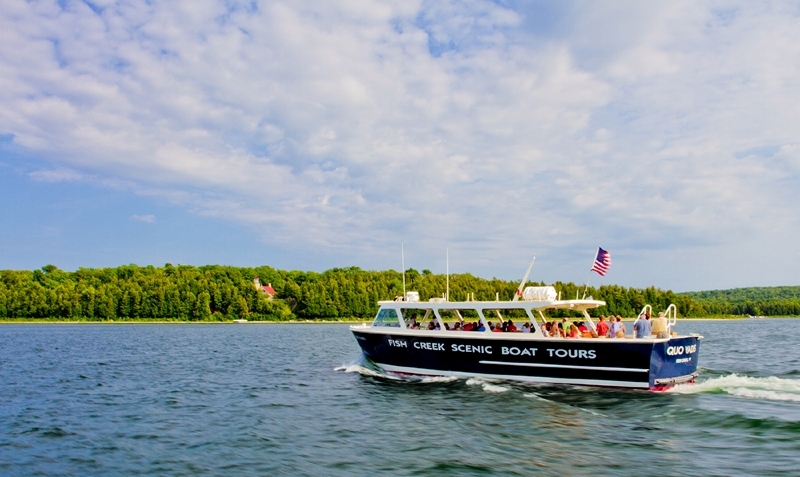 As we return along the beautiful cobblestone shores of Peninsula Park, you will learn the unique history of Sven's Bluff, the 1900s girls Camp Menagha and Door County's early European settlers. 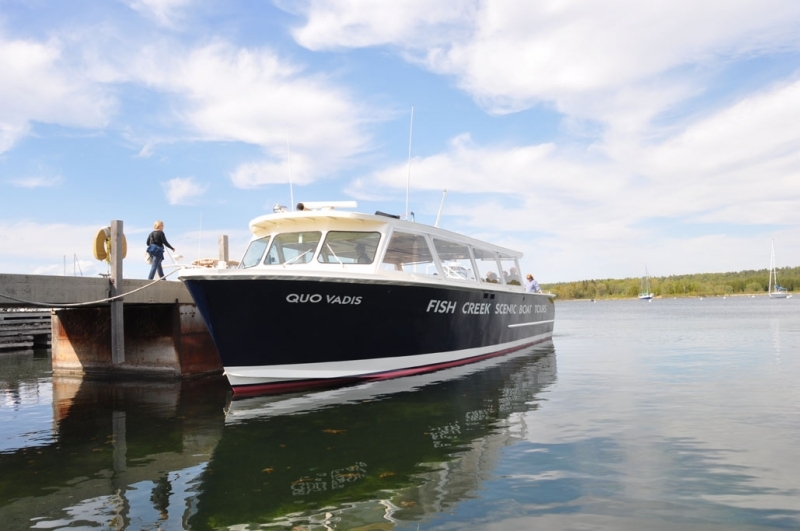 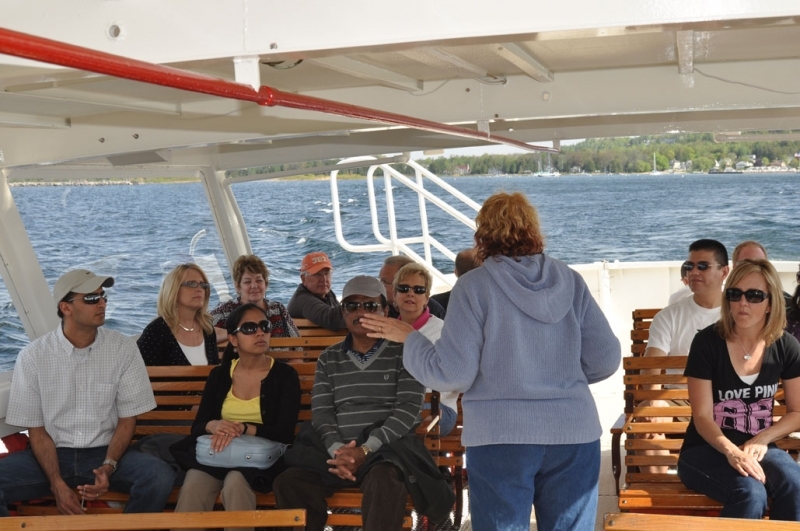 Enjoy an insightful narrative as our 69-passenger tour boat navigates the waters north along Peninsula State Park's seven mile shoreline. 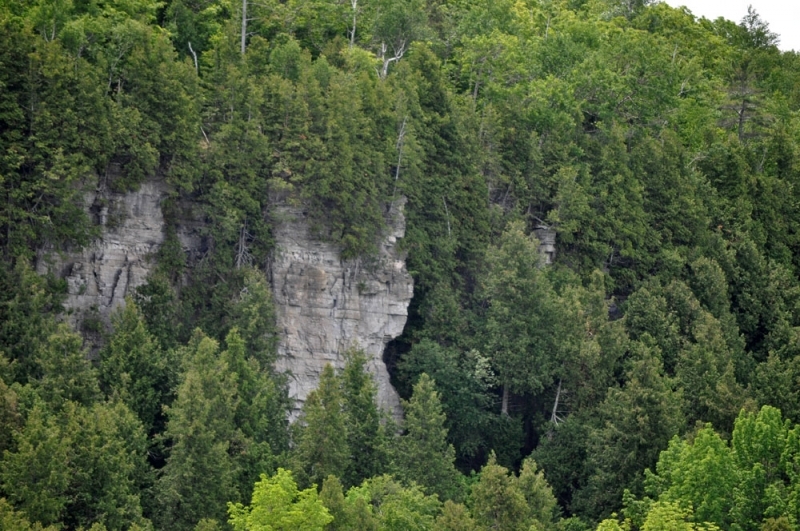 Learn about the Park's human and natural history, including the story of the Niagara Escarpment. 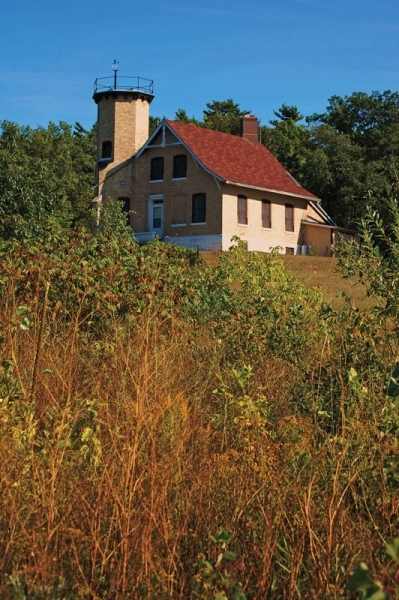 Have your cameras ready as we cruise past the 145 year-old Eagle Bluff Lighthouse. 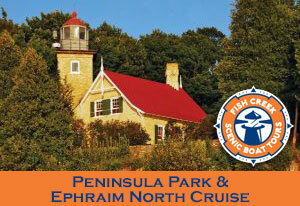 Learn about the history of Ephraim and the millionaire's estate "Englemar" on Horseshoe Island. 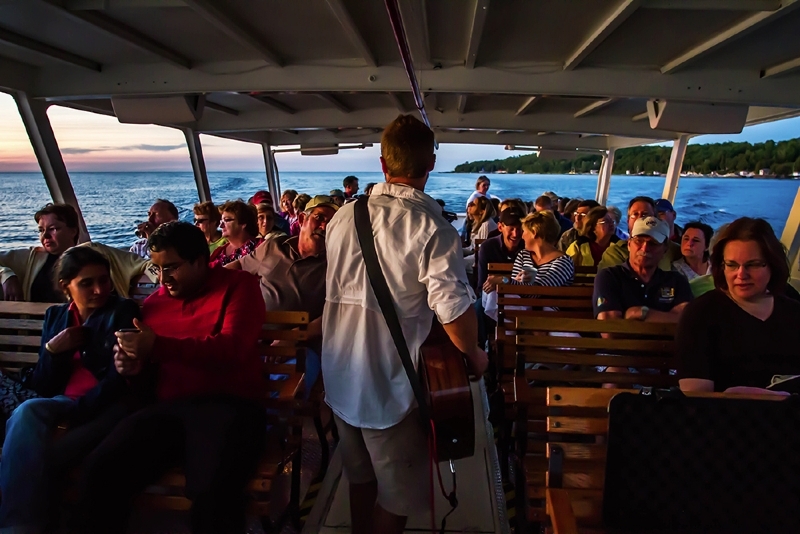 Enjoy an up close and personal view of Eagle Cave, 40 feet above the shoreline. 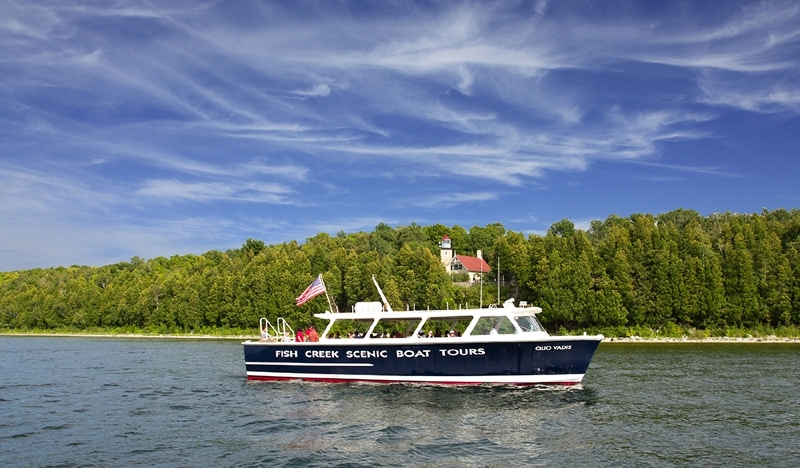 Hear stories of French explorers and early Indian inhabitants at Nicolet Bay and photo the natural carving of the "Indian Head" in the towering cliffs above. 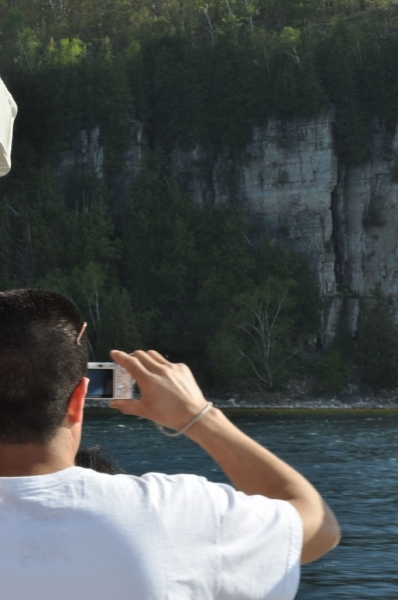 Catch a glimpse of the native whitetail deer drinking along the shore and capture a picture of a Bald Eagle soaring along the caves high above. 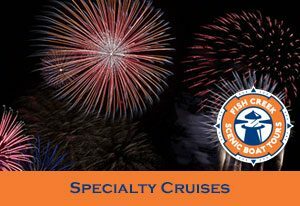 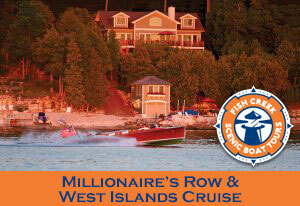 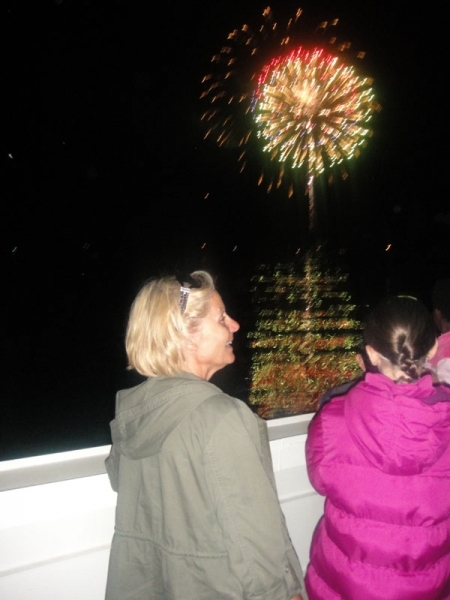 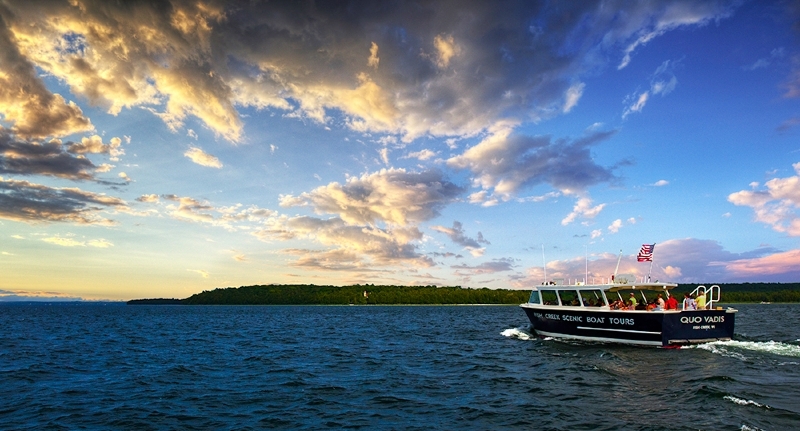 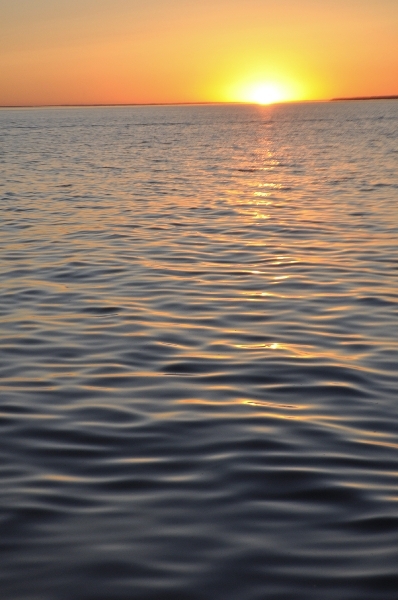 Sit back, relax and enjoy a leisurely cruise as we set out to witness one of Door County's magnificent sunsets. 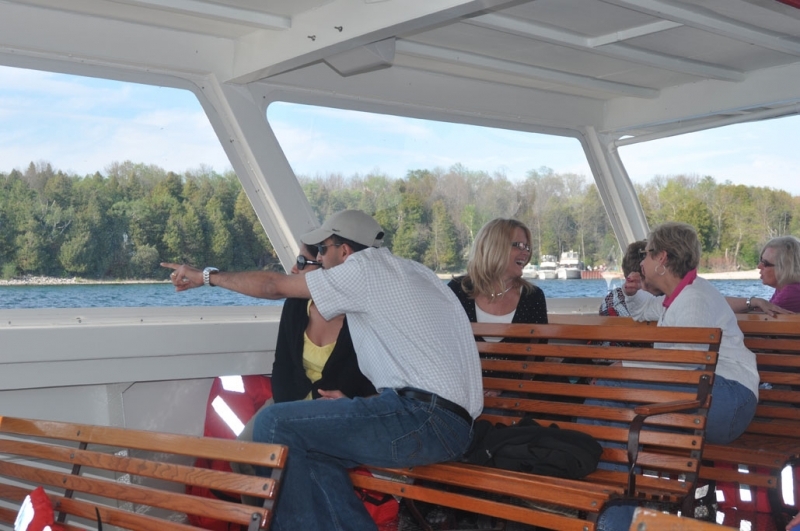 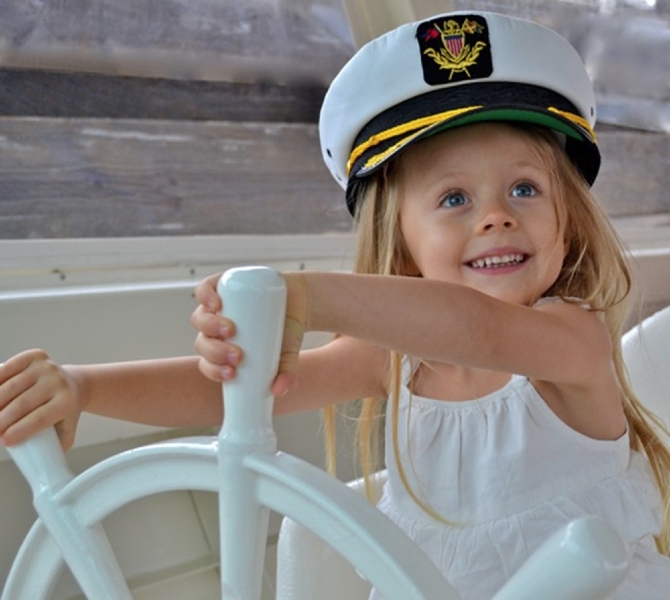 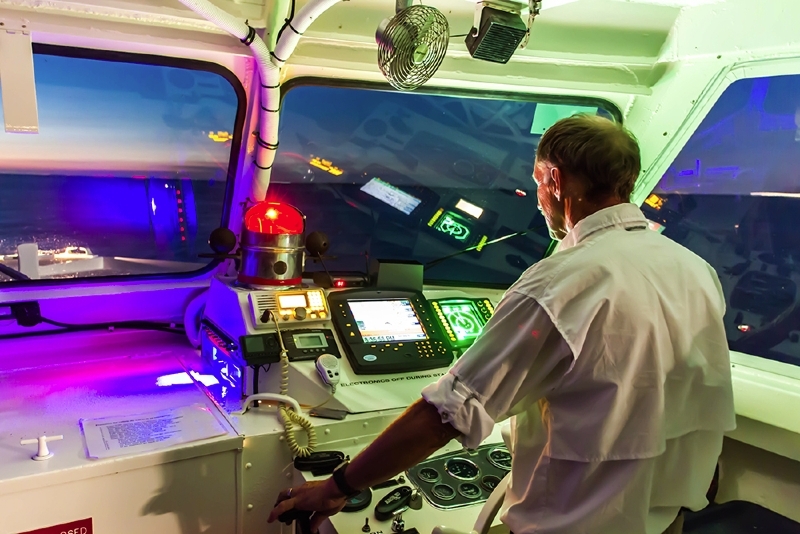 We offer refreshments on board. 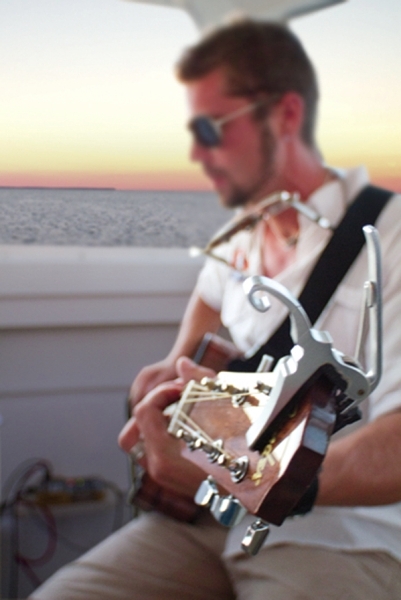 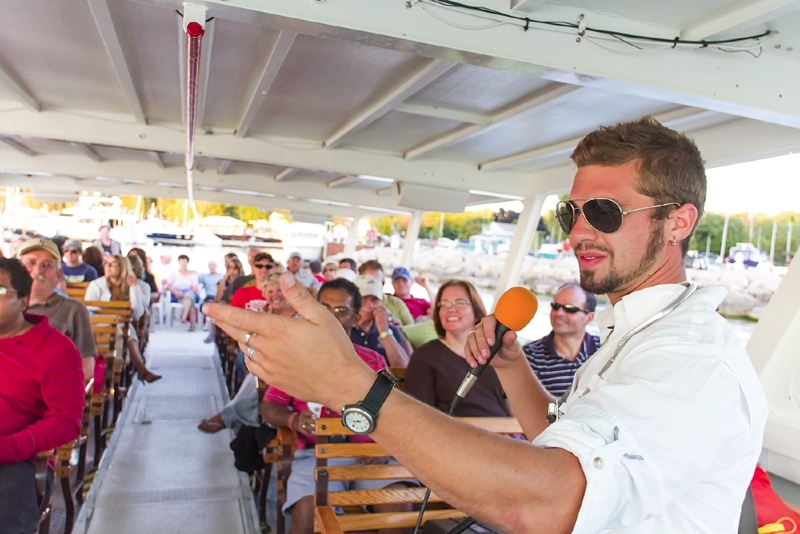 Enjoy live music and brief narratives identifying breathtaking sites on shore and on the waters of Green Bay. 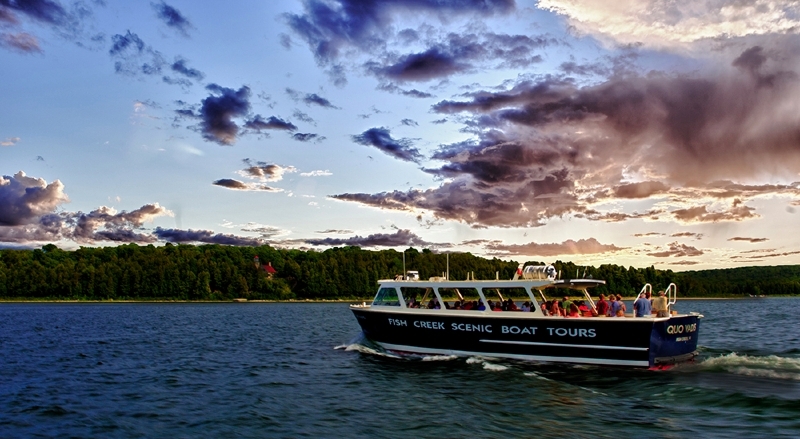 This tour route varies to ensure the best possible sunset viewing opportunities. 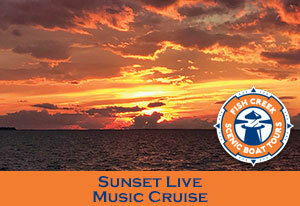 Don't forget to bring your camera!